Hurry! I wont last. great for first time buyers. 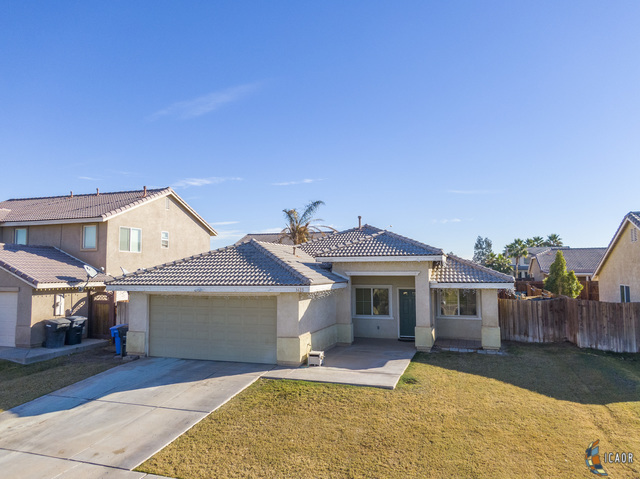 3 bedroom with 2 bath home located on Great neighborhood, withing short distance from the Imperial Valley mall, close to other major stores and county offices.